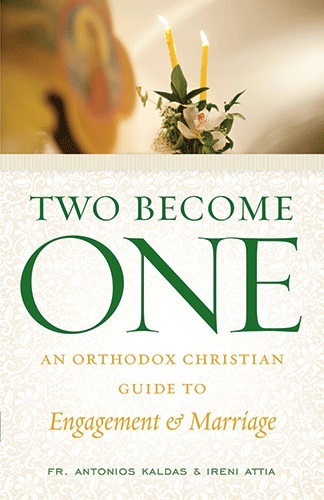 Reflection questions abound in this book, and are designed for couples to discuss together in order to learn more about (and from) one another. Questions such as "What does agape love mean?" or "In what ways is your home like the Church?" serve as thought-provoking prompts on the meaning of marriage, and can serve as a constant source of conversation for couples new and experienced.